You’re busy, I’m busy… everyone’s so busy that weeks and months seem to disappear before we can start doing the things we really want to do… like selling our photos! Bonnie here, excited to talk about one of my favorite photo markets: stock photography. Stock is an ideal photo market for busy people. Once you send your photos in to an agency and add some keywords, you’re done. They sell for you while you’re off doing other things. But even the smallest projects can feel like mountains when you don’t know how or where to start. The good news is: It’s easier than it seems and you can take stock photos at home. 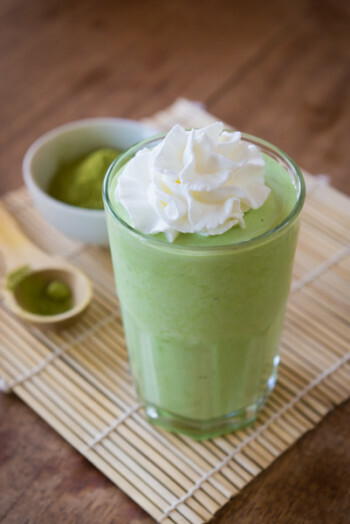 I already love making green-tea smoothies with homemade whipped cream. So, it wasn’t much of a stretch to stick a bamboo mat and some green tea powder in the shot and photograph it by the window. Edible props are the best! 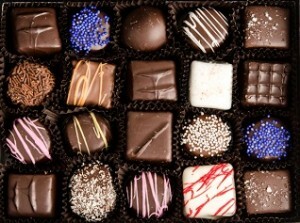 This box of chocolate lasted through the shoot, but not long after. This is one of my bestselling shots, and I snapped it quickly in my bedroom. This final photo I took when I was feeling busy! Imagine that. 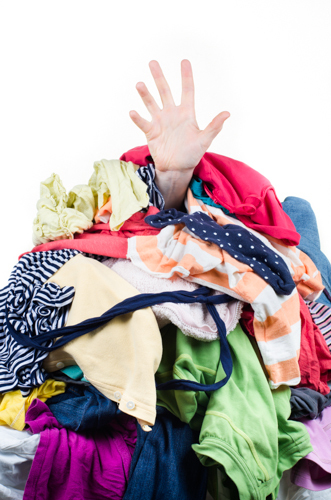 It has since shown up in a flurry of mom blogs and laundry-related websites. If you’d like to sell your photos but you feel too busy, just take it tiny step by tiny step. Grab your calendar and mark off 20 minutes. Then turn on your computer and start looking through your photos for 20 minutes. Or find a day in the future where you can devote an hour to taking some new photos. Take a lunch time walk with your camera. Or leave your camera out so you can snap a quick shot of your meal or whatever it is you happen to be working on. Just start. Sign up with a stock agency. Pick 10 photos. And submit them. They DO NOT NEED TO BE PERFECT. And know that it gets easier, smoother, faster, and more fun as you go. So stick with it.